Springtime tends to brings out the cleaner in all of us… This time of year, we begin to feel a desire to wash our windows, vacuum all those hard to reach places around the house, and maybe even go through our closets to donate the items that we no longer need. “Spring cleaning” is what we often refer to it as, and it is a time of year for renewal and rebirth. If supermarkets and health food stores didn’t exist we would be eating off of the land. Spring is a great example of this because of the abundance of plants that begin to grow this time of year. Stop for a moment and think… if you were eating off of the land, what would be available to you right now? This, my sunshine friends, is exactly what you SHOULD be eating this time of year. Mother nature loves and supports you, remember? Roots. New roots are abundant this time of year, and bitter roots are wonderful for cleaning mucous out of the body that builds up during the cold, winter months. Now I realize that most of us aren’t accustomed to digging up our own roots for dinner or seeing them in the grocery store, but there are other ways! Dandelion root is incredibly detoxifying and cleansing, and can be found in tea form. Sipping this tea everyday for the first few weeks of spring is a great way to begin the cleansing process. Sprouts. Spring is the time for sprouting, and sprouts are not only delicious but they have amazing cleansing and detoxifying properties that help us clean out our beautiful bods. They are packed with vitamins, calcium, chlorophyll, protein, trace minerals, and are full of life! If you’re feeling adventurous you can grow your own sprouts right in the comfort of your own kitchen. Sprouts are full of the good bacteria that keep our gut healthy and our digestion functioning properly. Greens. We see greens growing everywhere this time of year and we want to eat these plants everyday! Like sprouts, greens supply our body with healthy bacteria along with many other benefits. 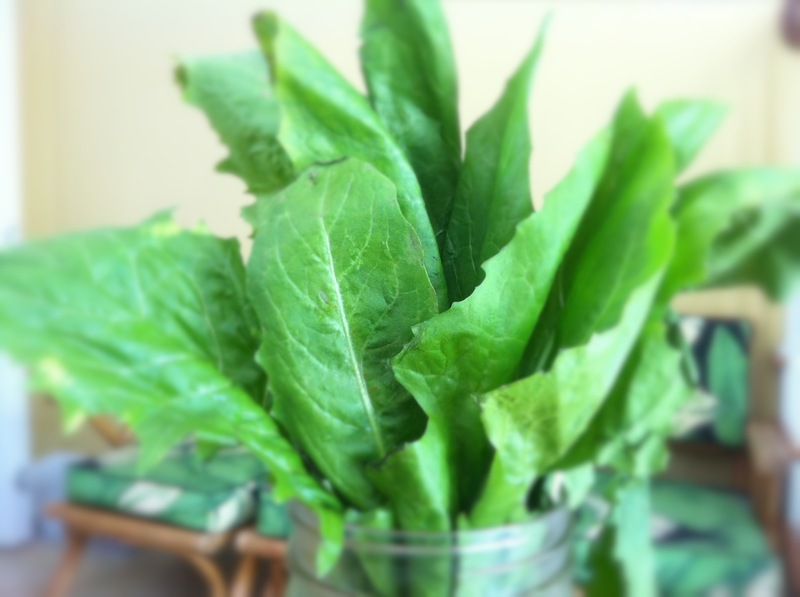 If you think about it, what better way to clean out the heaviness of winter from your body then with light, leafy greens? They are full of life, keep us regular, supply us with an abundance of vitamins, antioxidants, and minerals, and they surround us this time of year. Lemon. Lemon is beneficial anytime of year (as are all of the things I listed), but lemon is particularly beneficial during the spring because it has so many cleansing effects on the body. When fresh lemon juice is consumed, it has a cleansing effect on every organ, some more than others (kidneys, bladder and liver). It also helps to pulls mucous from the body. 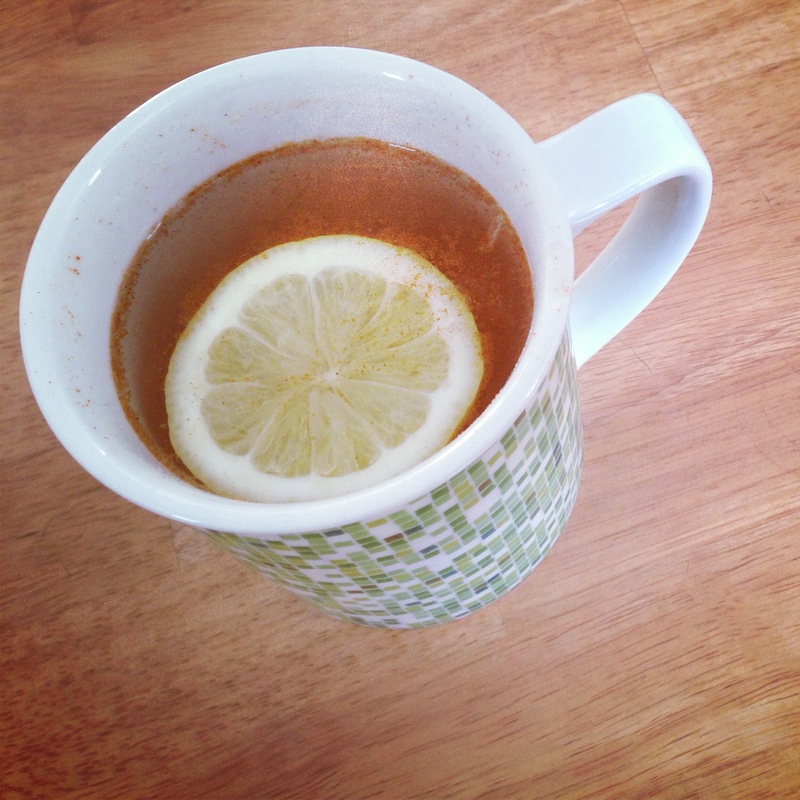 Enjoy some hot water with lemon in the morning before you eat anything, and then again throughout your day. Lemon offers wonderful flavor to smoothies and juices, can be squeezed on top of greens as a salad dressing, and can jazz up your favorite steamed veggies. Get to squeezing! Berries and Cherries. These beautiful fruits are also abundant this time of year and are known to activate our lymph system (which assists in cleansing the body, supports our immune and digestive systems, and is a vital part of our health). As we loosen the mucous in our body, the lymph system aids in its removal. Isn’t it beautiful when it all comes together? One of my favorite takeaways from this lecture was Dr. Samadhi’s approach to cleansing. It does not have to be an “all or nothing” approach. Incorporating some of these things into your diet will help to cleanse your body even if you are not doing a “cleanse”. Find some foods or drinks that work for you, and enjoy them. Know that you are loving your body by helping it clean itself out, which will then allow your body to best support you while you enjoy your spring cleaning. Tags: berries, cleaning, cleansing, greens, lemon, roots, spring, sprouts. Bookmark the permalink.